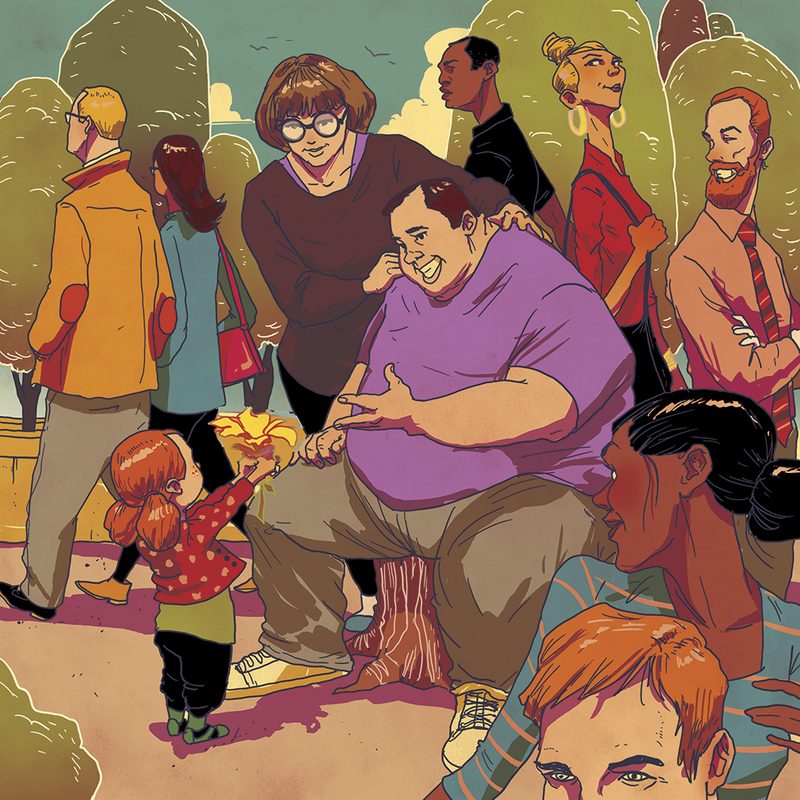 Here’s a great piece by MICHAEL BYERS on the subject of stigma and obesity for Apple Magazine. The article is called “A persistent stigma is attached to obesity: View oversimplified a complex, chronic condition.” Is all obesity driving by people who make poor choices that led to obesity? Apparently this is not always the case, so definitely worth the read.